"Since that will be my first international event (at the senior level), I am excited but nervous at the same time," Lim told reporters at the National Training Center in Seoul. "But I think I should just go out there and embrace the challenge. I'll try to learn from that experience and figure out how to manage my races." Lim was among the virtual unknowns who made the men's national team at the Olympic trials five months ago. 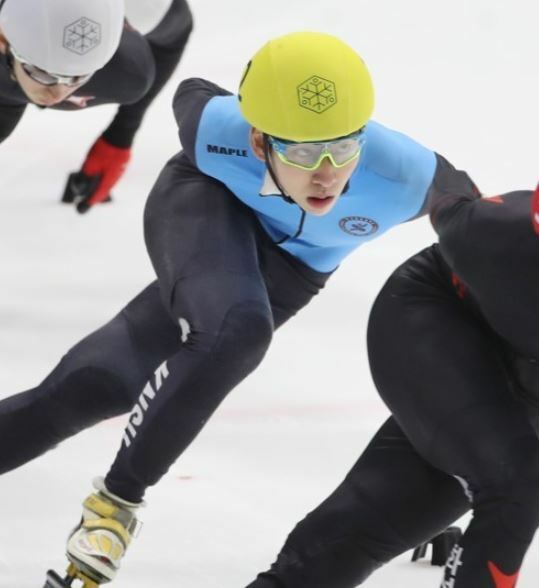 Lim won the men's 1,000-meter title at the 2012 Winter Youth Olympics, but then his burgeoning career was slowed by three right ankle fractures. Lim took his first crack at the national team last year and made the squad this year. "I really wanted to compete at the Olympics," Lim said. "And since it is taking place at home, I was that much more desperate to make the team." Lim said multiple injuries and subsequent rehabs were never easy but added, "I think I am where I am today because I've endured such adversity." He said he is confident in his burst of speed and agility, but said he has more weaknesses than strengths as a skater.